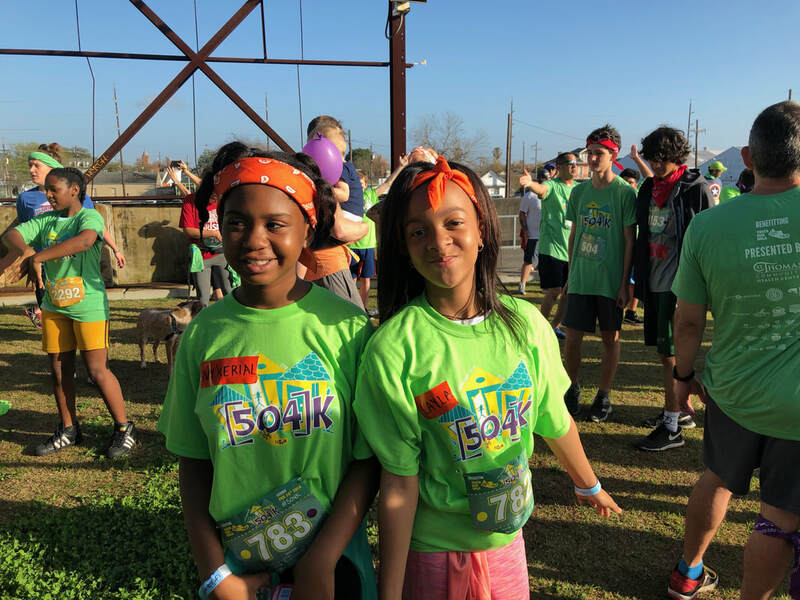 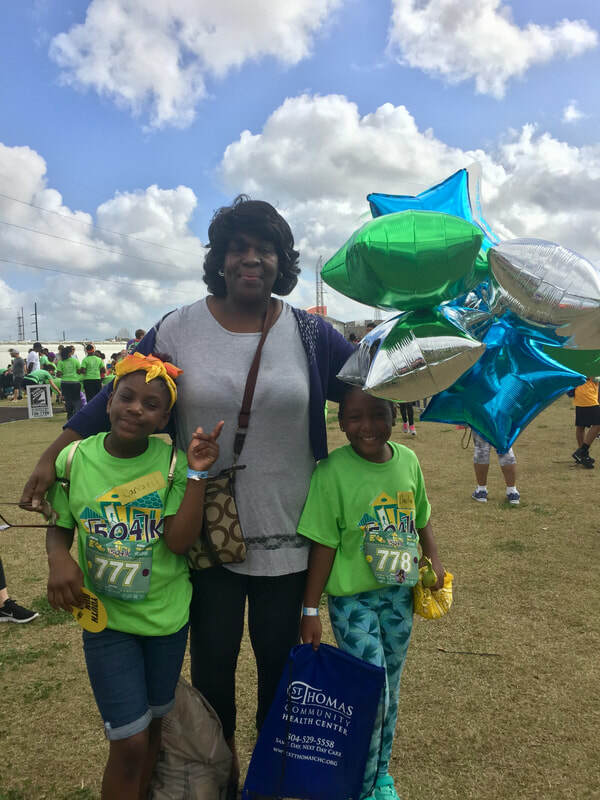 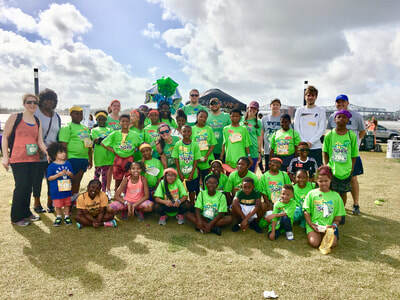 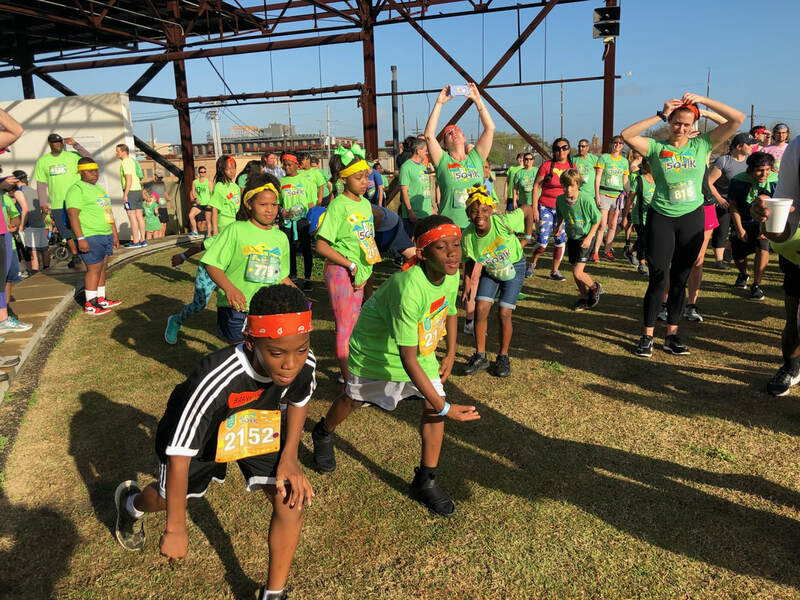 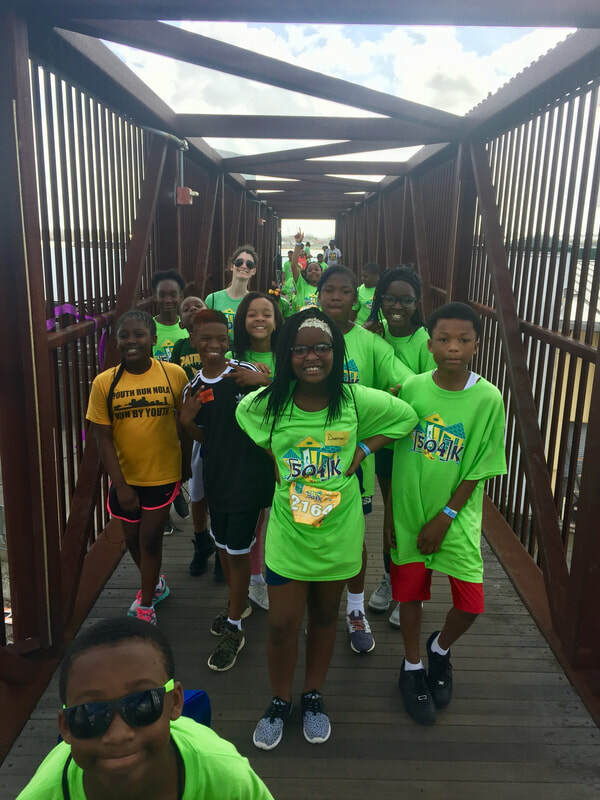 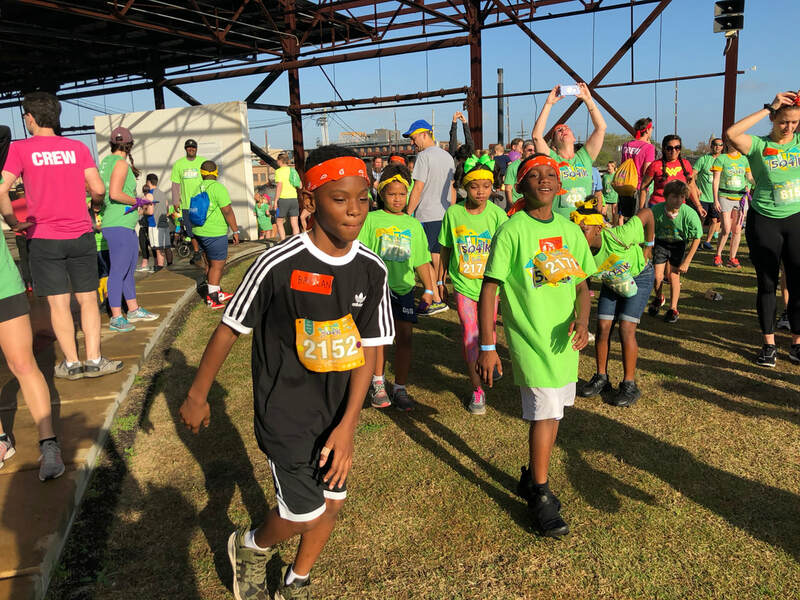 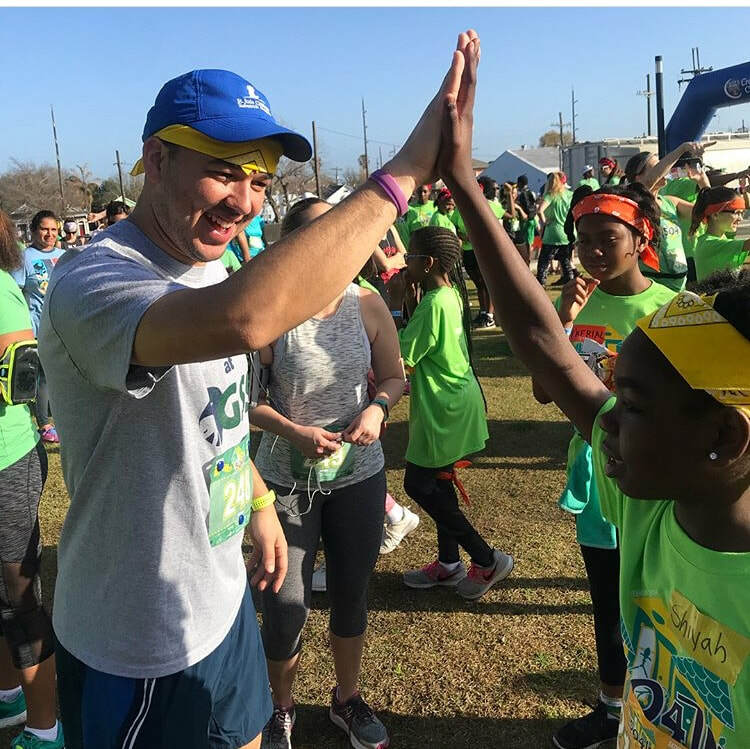 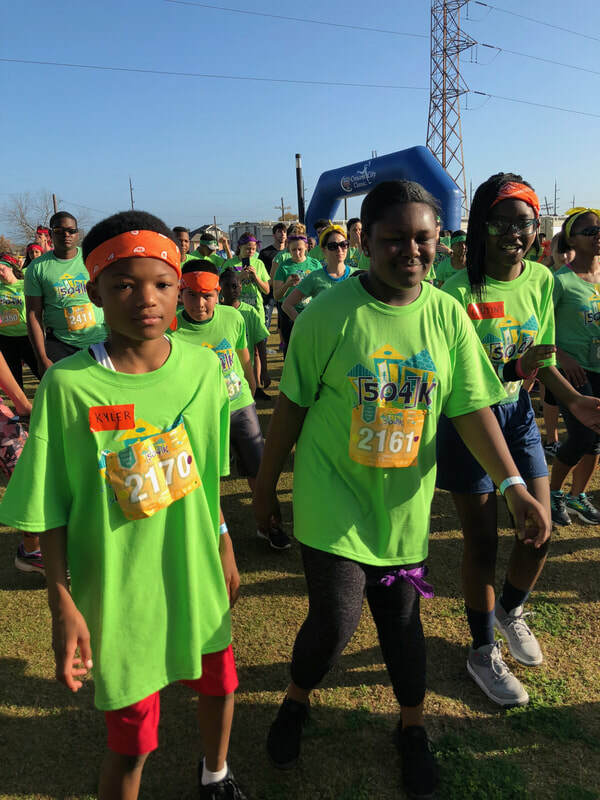 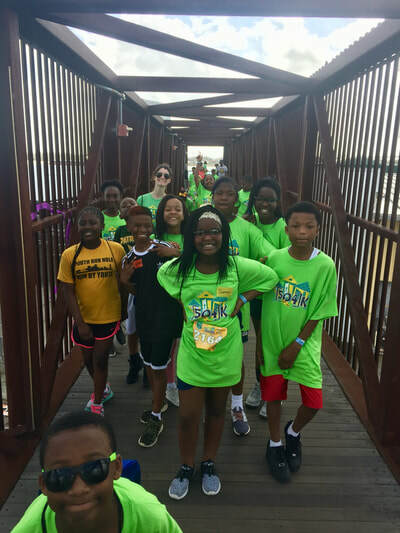 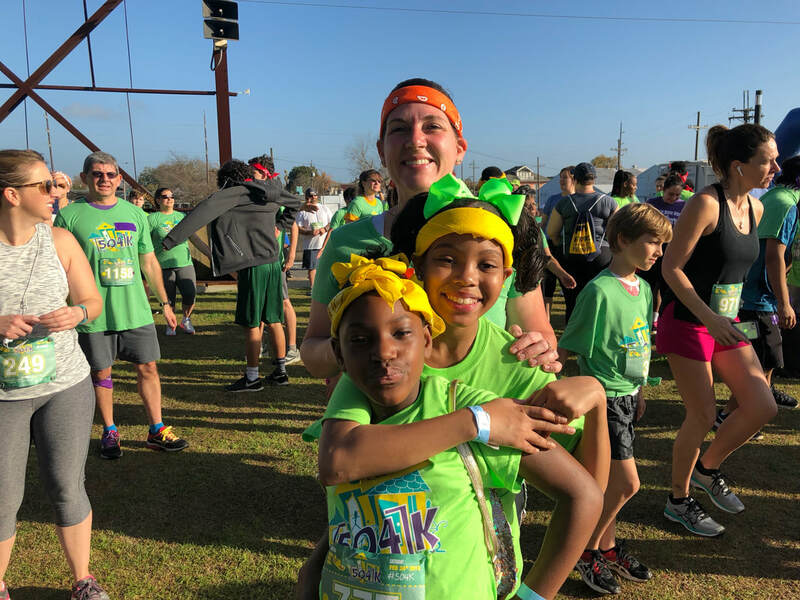 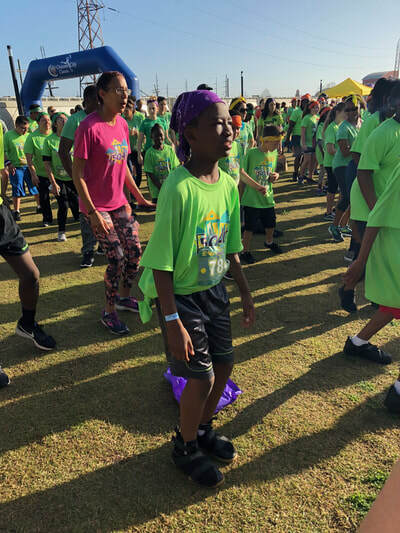 Students, administration, faculty, and volunteers from Good Shepherd School participated in the Youth Run NOLA event, 504K. The GSS contingent ran the 5.04 kilometer race through Crescent Park and the Bywater. 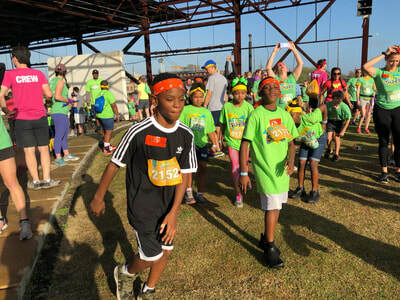 After the race, the participants were treated to music, food, and fun! 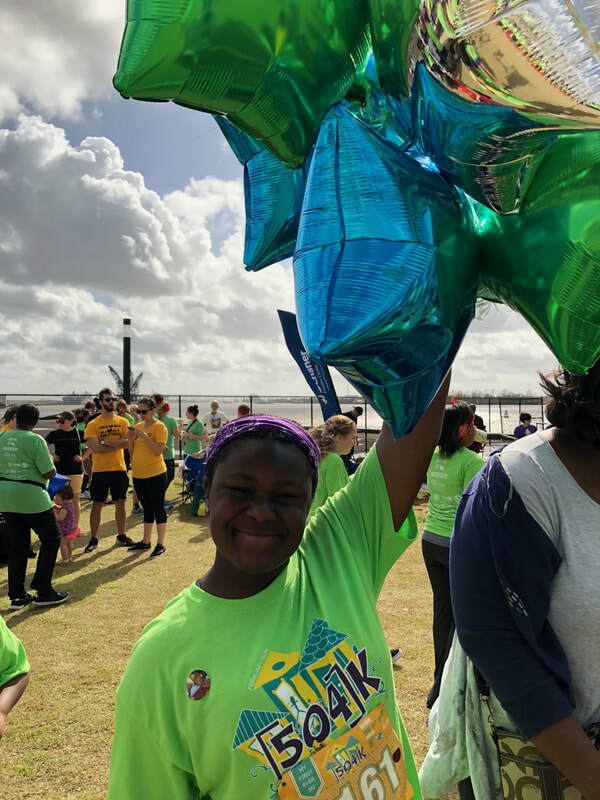 A special thank you goes to the GSS participation organizers Ms. Catherine Hauth and the Youth Run NOLA volunteers in addition to the many staff members in attendance.